Architect AIBC, LEED AP BD+C, B.Arch., B.Sc. James graduated from UBC Department of Architecture in 1994. Before joining DA Architects + Planners James worked on Multi-Family Residential projects and Public Recreation facilities including swimming pools and skating rinks. He joined DA in 2003 and has recently become one of the Partners. As Project Architect, he has been responsible for the design and execution of a number of complex projects in the hospitality, educational and recreation sectors. 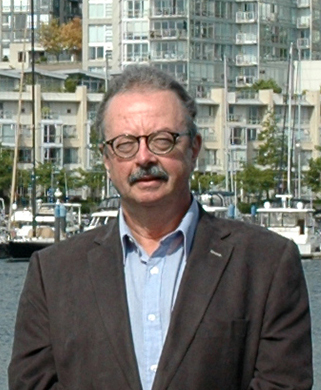 He has recently been responsible for Queen Mary and Ridgeway Elementary Schools in North Vancouver which became award-winning LEED Gold Heritage projects, and the iconic Seylynn series of residential towers in North Vancouver. LEED AP BD+C, B.Arch, B.I.D. Al joined the firm in 1993 and became an associate in 2002. As Senior Designer, Al’s primary roles have been in the master planning, concept and design development phases of numerous projects. Recent design work includes a series of buildings for the Seylynn Village development in the District of North Vancouver, the Mont Bleu mixed-use project in Coquitlam, and various residential towers in Vancouver and surrounding municipalities. Al’s ability to create high-quality architectural design based on the client’s needs and responding to the project’s context, make him a key member of the firm. Architect AIBC, LEED AP, B.E.S., M.Arch. 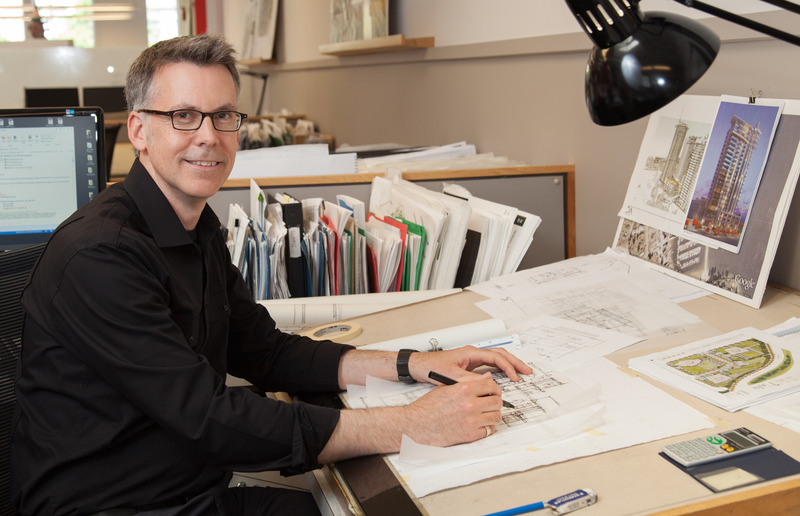 A 1981 University of Manitoba graduate, Mark joined DA Architects + Planners in 1991, becoming a partner in 2001. 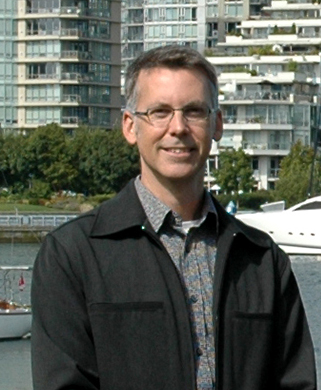 As Design Partner with the firm, he has led the design team on many residential, institutional, and master planning projects including the Coast Coal Harbour Hotel, Ridgeway and Queen Mary Elementary Schools in North Vancouver, and General Gordon Elementary School in Vancouver. Mark is an accomplished team leader. His commitment to a quality design process and innovative construction, help achieve the client’s goals. 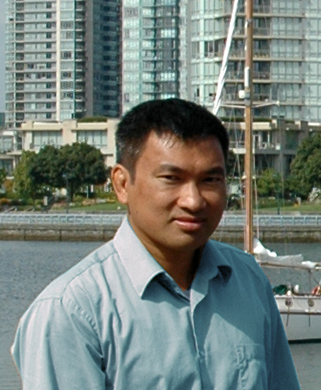 His understanding of Public process and great relationships within the Lower Mainland municipalities contribute to his success as team leader on large complex urban projects. Architect AIBC, LEED AP, B.Arch., C.P. Randy returned to Canada after graduating from the University of Oregon in 1978, and designed custom homes on the Sunshine Coast for several years. In 1983, he moved to Alaska, working on schools, research facilities, and residential projects designed for arctic conditions. 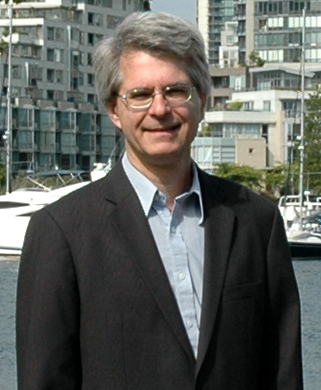 He returned to Post-Expo 86 Vancouver in 1987. After working for a variety of local firms, Randy started his own firm in 2001, which merged with DA Architects + Planners in 2005. Randy’s past experience includes large and small-scale building types including the River Rock Casino Resort, and various retail and mixed-use projects, and most recently the Lingyen Mountain Temple Expansion project in Richmond. 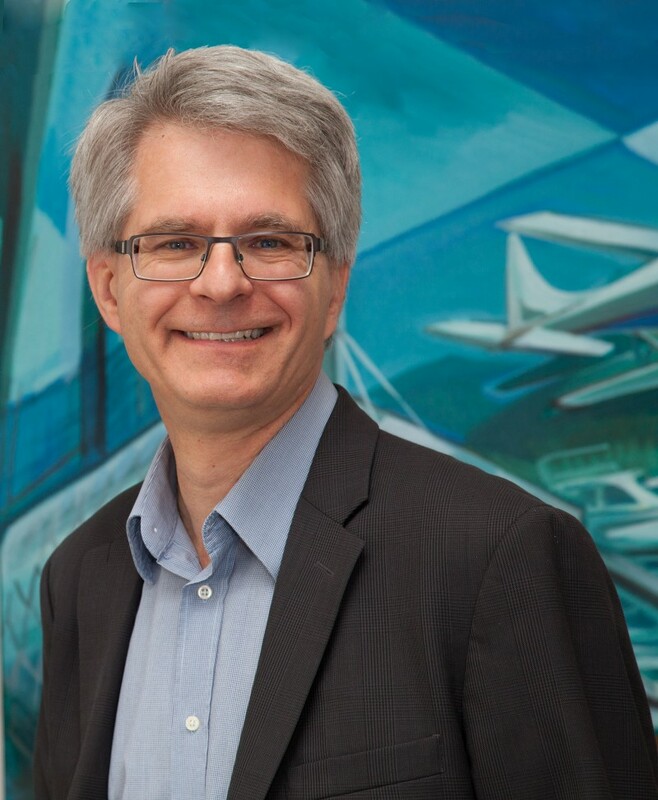 Randy believes that by listening carefully to a clients’ needs and then assembling a creative design team, the best possible architecture will result. Architect AIBC, LEED AP, B. Arch. 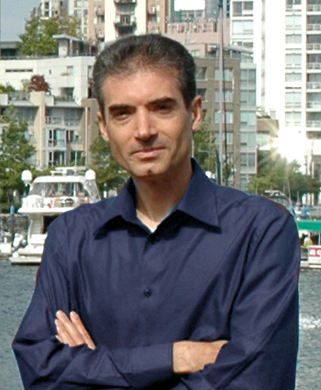 After moving to Vancouver in 1994, Michael acquired a broad range of experience in educational, sport & health care design. 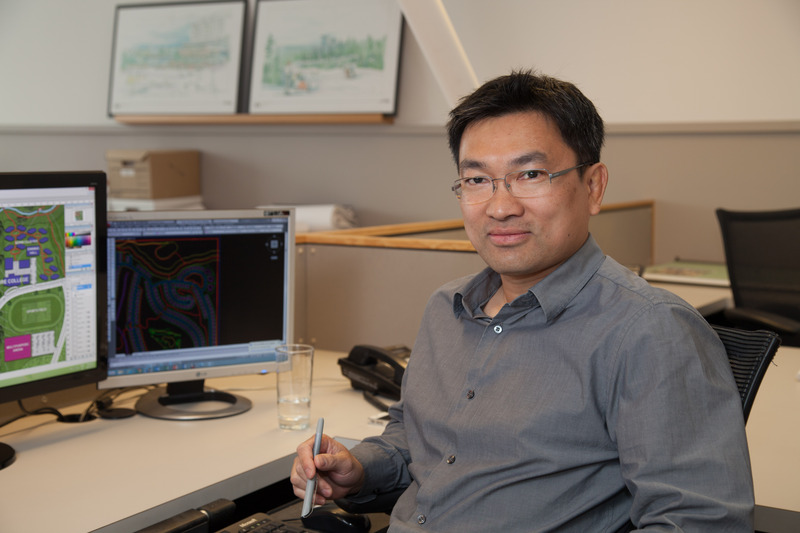 He joined DA Architects + Planners in 2002 and became an associate in 2011. 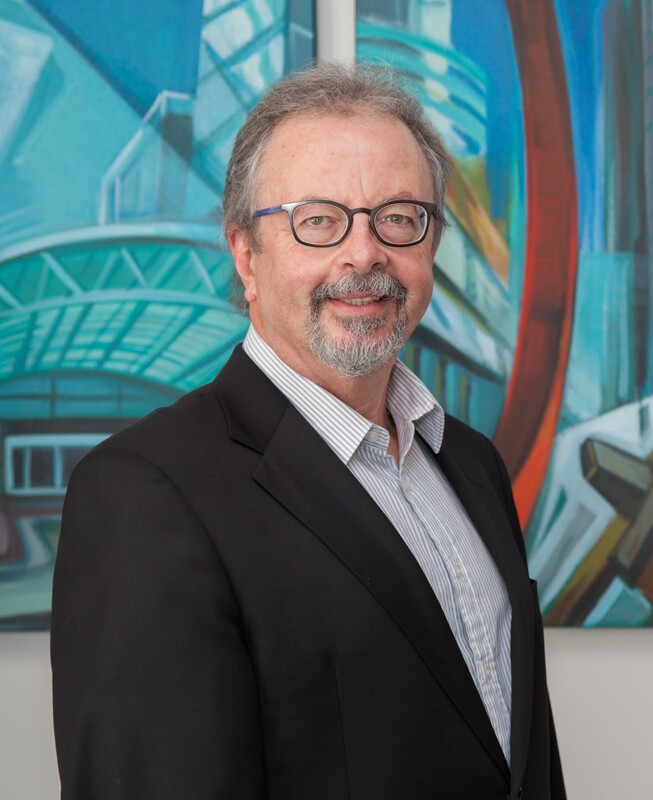 Michael has been involved at a senior level on many high profile institutional projects such as SFU Student Residencies, UBC Public Library, and the Vancouver Convention Centre Expansion Project. 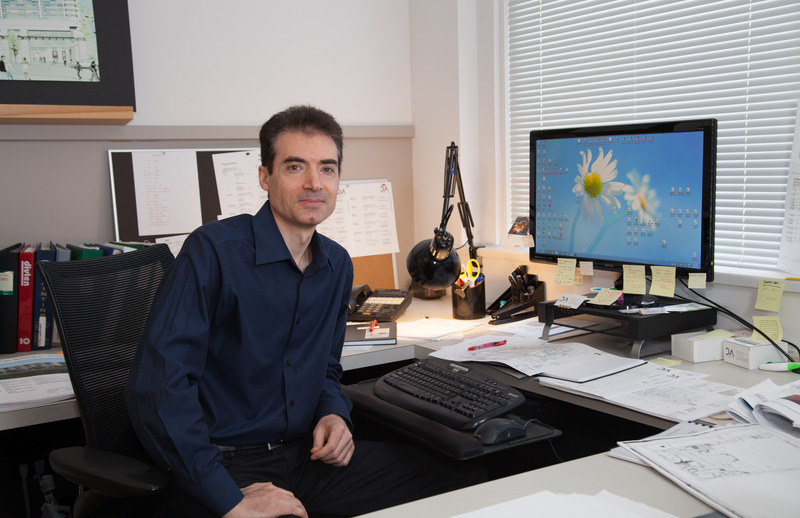 Most recently Michael is Project Architect for General Gordon School in Vancouver. His technical expertise and experience in contract administration complement his interests in integrated design and sustainable architecture. These skills help him to deal effectively with the various complex issues that arise from project inception through final occupancy. What pulls the DA team together is a simple goal — to “build the best building.” And what keeps us building the best buildings is having the right people on the right teams. Our firm is inspired by our west coast environment. We use this opportunity to create buildings in harmony with their setting and purpose. To enrich the urban fabric, the spaces in between buildings are as important as the buildings themselves. This placemaking is a central theme in all our work. Our projects are typically designed within a modern architectural vocabulary. This approach naturally blends the west coast environment with sustainability concepts and energy efficient design. It is also important that our buildings are well-crafted by seamlessly integrating durable building materials and systems with sensitive detailing. We approach projects with an openness to a participatory design process involving the client, project stakeholders, and the integrated design team. Many of our projects involve public consultation, which often helps shape the final design response. We work closely with and listen carefully to our clients, the stakeholders and the public, approaching this consultation with an honest effort to understand what the community is feeling about a new project and why they feel that way. DA Architects + Planners (formerly Downs Archambault & Partners) was founded by Barry Downs, CM(2014 Order of Canada) and Richard Archambault in 1969. They shared an inspiration: if architecture responds well to the natural environment, the building occupants will respond well too. The firm helped develop the style of modern architecture based on the casual local lifestyle and respect for natural materials in the relatively spectacular Vancouver setting. Because Vancouver attracted young inspired designers with talent and innovation, the “west coast contemporary” design approach evolved, parallel and connected to other west coast cities, especially Seattle and Portland. DA Architects + Planners still remains a key participant in these exciting times. We are proud of the role our projects have played and continue to play to shape, influence, and contribute to our community over the years.